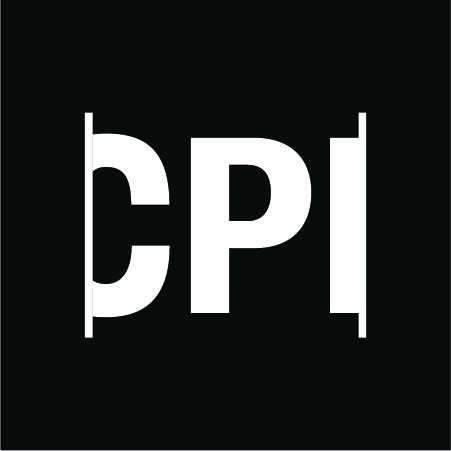 Ten Caribbean journalists lead by the Center for Investigative Journalism in Puerto Rico (CPI by its initials in Spanish) spent nearly a year investigating the effects of climate change in their countries. Just when they began to write their stories, Hurricanes Irma and María struck, devastating several of their territories. For years, it had been said that the Caribbean island were among the world’s most vulnerable to climate change, but in 2017, this forecast became a hard reality for millions of residents of the Antillean countries. 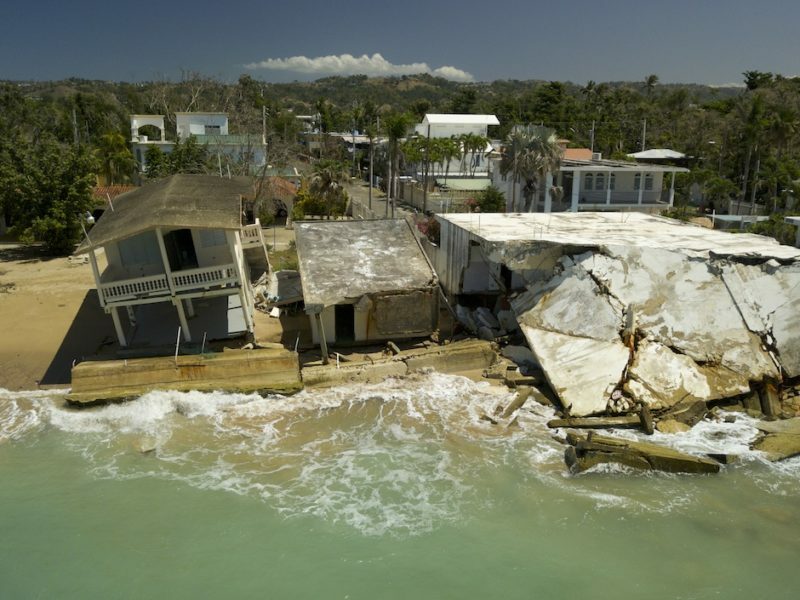 Concrete effects of climate change, such as rising sea levels and rains, as well as more intense hurricanes, and coastal erosion, are already a reality that is wreaking havoc in the Caribbean, harming the social and economic life of the islands. 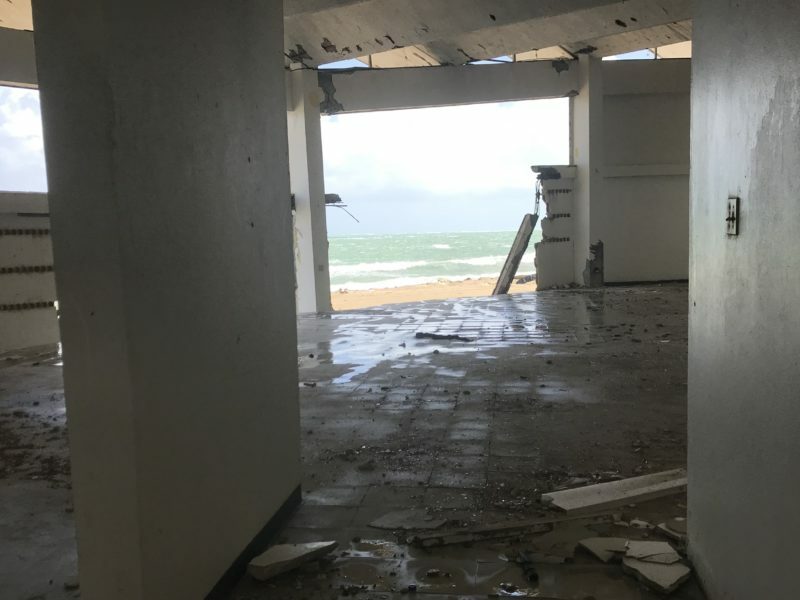 The devastating hurricanes of 2017, Irma and María, exacerbated the problems in the most affected islands, uncovering the fragility of their infrastructures and government negligence for not taking measures to protect their populations. Those events caused more than $175 billion in damages and losses in Puerto Rico, BVI, USVI, Dominica, Antigua and Barbuda, and San Martín. They also caused the exodus of more than 275,000 of its citizens for economic and safety reasons. The group of journalists, who were trained by the CPI in database management and technical and scientific aspects of climate change, worked before, during and after the hurricanes to refocus some of their investigations. The stories are not about the predictions and threats of what will happen, but about the harsh reality that the people of these countries are living. As part of their investigation, they quickly found the lack of data on a good part of the islands in the international databanks on the subject. Faced with this reality, the group developed standard indicators on legislation and public policies for 13 Caribbean countries and territories -BVI, Colombia, Costa Rica, Cuba, Guadalupe, Haiti, Jamaica, Mexico, Panama, Puerto Rico, Dominican Republic, Trinidad and Tobago, and Venezuela-, as well as the impacts of the main environmental problems linked to climate change. The journalists with stories in the project are Freeman Rogers of The BVI Beacon, British Virgin Islands, Mariela Mejía of Diario Libre, Dominican Republic, Mary Triny Zea of La Prensa, Panama, Patrick Saint Pré of Le Nouvelliste, Haiti, and from Puerto Rico Emmanuel Estrada López of Diálogo Digital, and Istra Pacheco, Maricelis Rivera Santos, Eliván Martínez Mercado and Omaya Sosa Pascual, of the CPI. About two months before the start of a hurricane season predicted to be very active for the Caribbean, the group is presenting its findings. The cross-border project is a pioneer in its kind: done on Caribbean issues, led by a Caribbean team, written and edited by Caribbean journalists who are in the field, have the context and sources. The investigations were possible in part due to the support of the Ford Foundation, Para la Naturaleza, Miranda Foundation, Angel Ramos Foundation and Open Society Foundations. 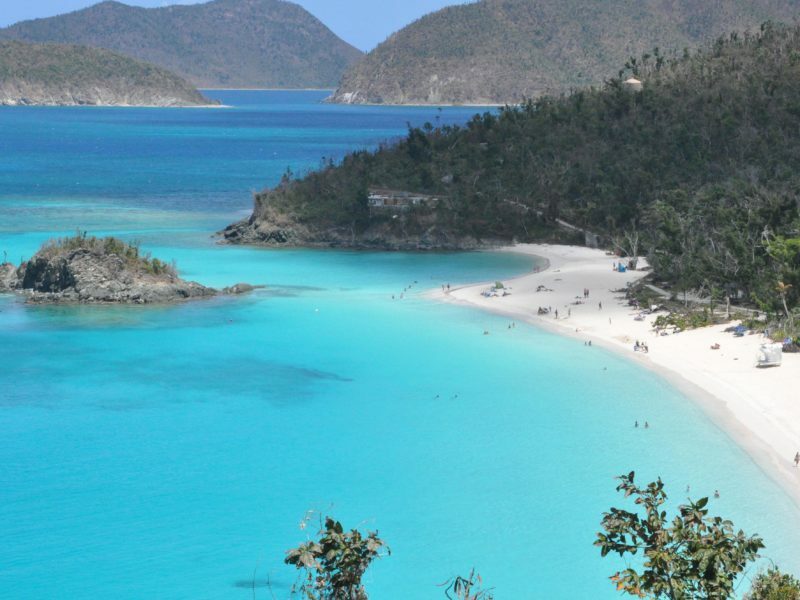 Puerto Rican Government and private companies keep Culebra, world renowned for its beaches, without a reliable source of energy. 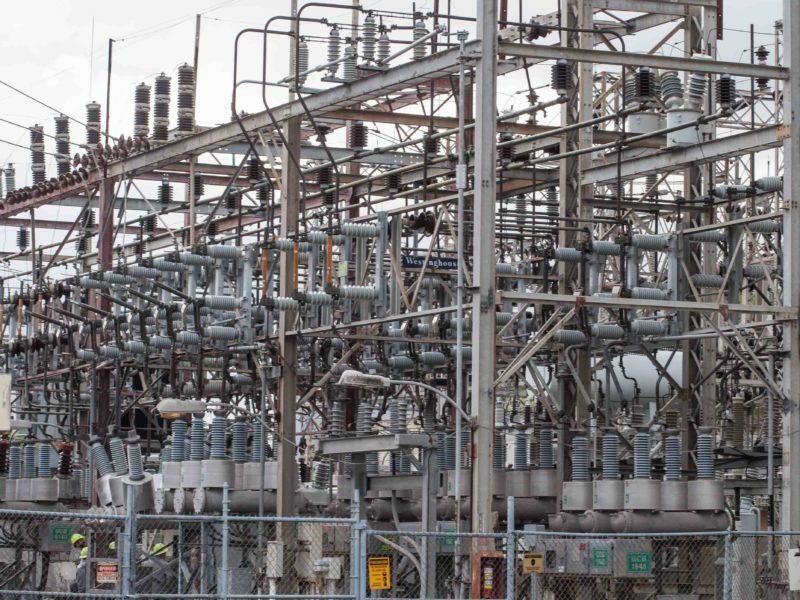 On the western side of the island, there was an independent mini power grid that allowed the town of Mayagüez to recover quickly after the worst catastrophe in almost 100 years. After that experience, the government wants to replicate that energy model. Tesla, Sonnen and Fluence — an alliance between AES and Siemens — are competing to carve a place for themselves in the local power storage market. After two Category 5 hurricanes struck the unincorporated territory, climate fears take on new urgency. For the past eight years, Puerto Rico has faced at least one extreme event every year. 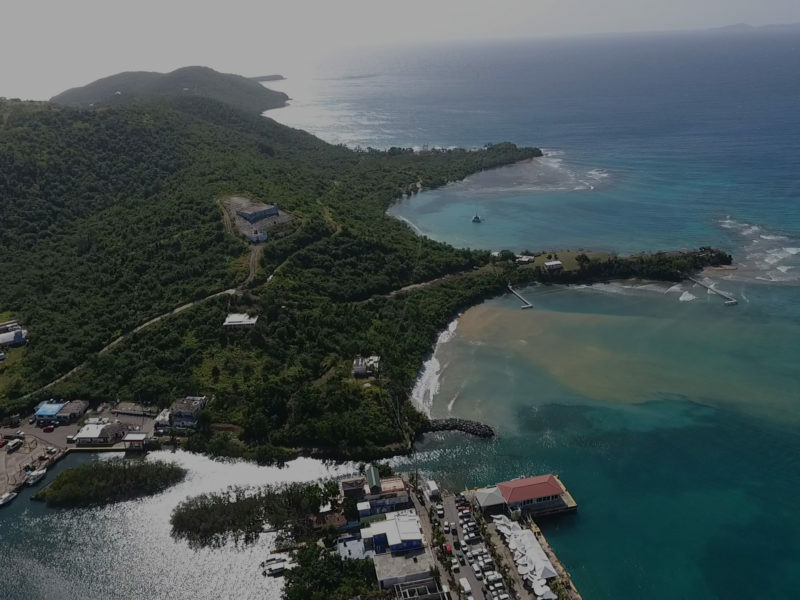 Hurricanes, droughts and floods have landed multimillion dollar blows to the island, while 92% of coastal towns have suffered from beach erosion. The Puerto Rico government has known for years about the serious threat facing the island. Under the administration of the two political parties that have been in office since 2005, the Legislature and the Executive branch have enacted a total of 62 measures to tackle climate change and its effects on the island. None has translated into action, according to an investigation by the Center for Investigative Journalism (CIJ) in Puerto Rico. 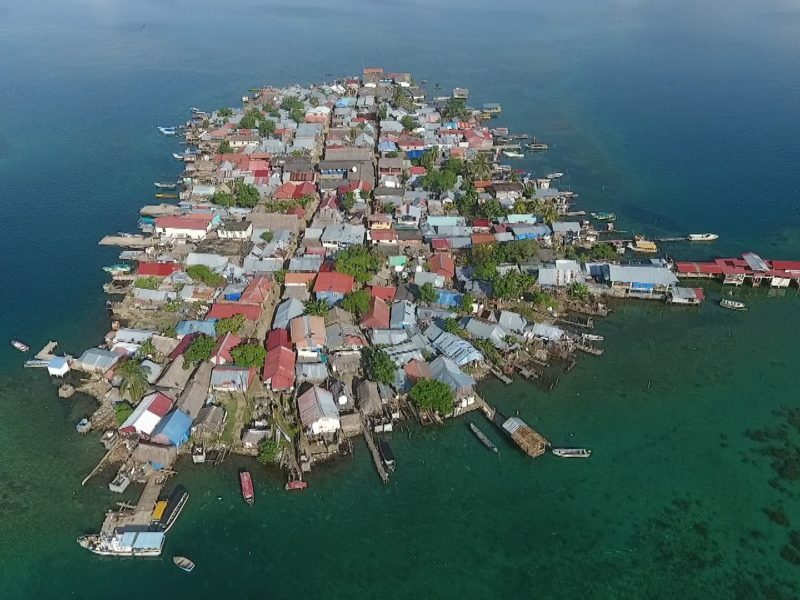 In Panama, the Guna ethnic group that resides in the Guna Yala archipelago, in the Caribbean Sea, will be the first indigenous community in Latin America to be relocated due to climate change. Between hopes and fears of losing their traditions, some 300 families prepare their gear to leave one of the islands where they lived for 120 years, and will be relocated in a forested area on the mainland, where they expect the Panamanian government to give them their homes in 2019. The gunas have seen their paradisiacal islands of white sand drowned as a result of the increase in sea level, which grows from three to six millimeters per year. 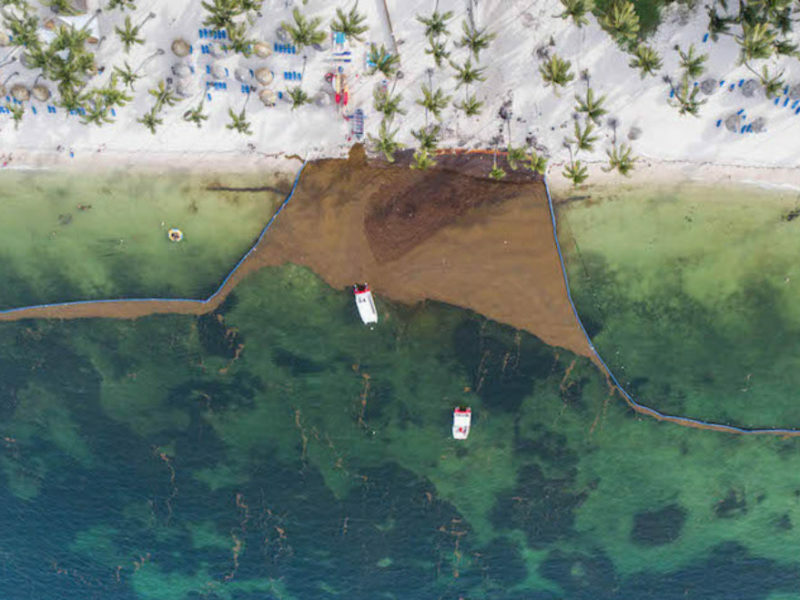 Dominican Republic’s east coast has degraded due to a lack of government intervention against companies linked to hotel development, a threat that, when added to the effects of climate change in the Caribbean, could harm tourism in that country. Hotel, bar and restaurant sector represents almost 8% of the country’s GDP.